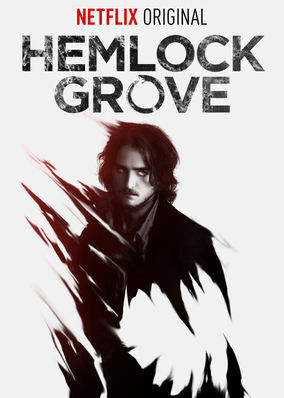 Hemlock Grove (2013) on Netflix Switzerland. Check worldwide Netflix availability! If Hemlock Grove isn't available in your country, or you are visiting a country where it isn't, there is still a way to watch it! Secrets are just a part of daily life in the small Pennsylvania town of Hemlock Grove, where the darkest evils hide in plain sight. A quaint town links a mangled corpse to a dark outsider with a carnivorous secret. But monsters come in many forms.